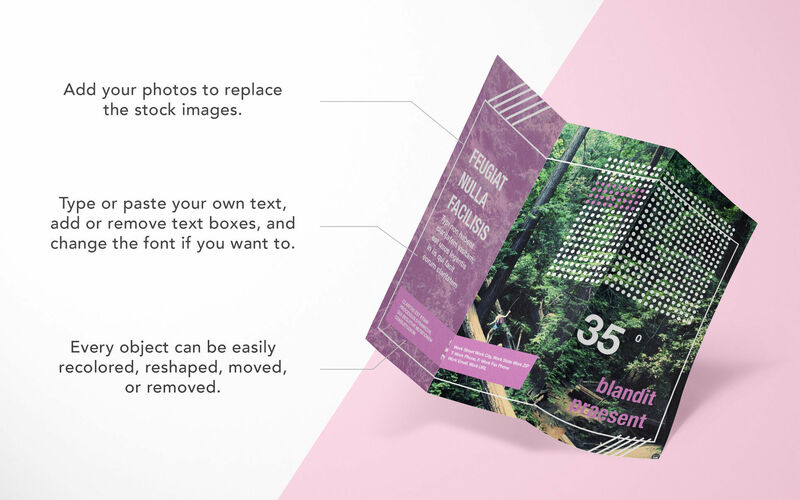 Is there a better alternative to DesiGN Brochures Templates? 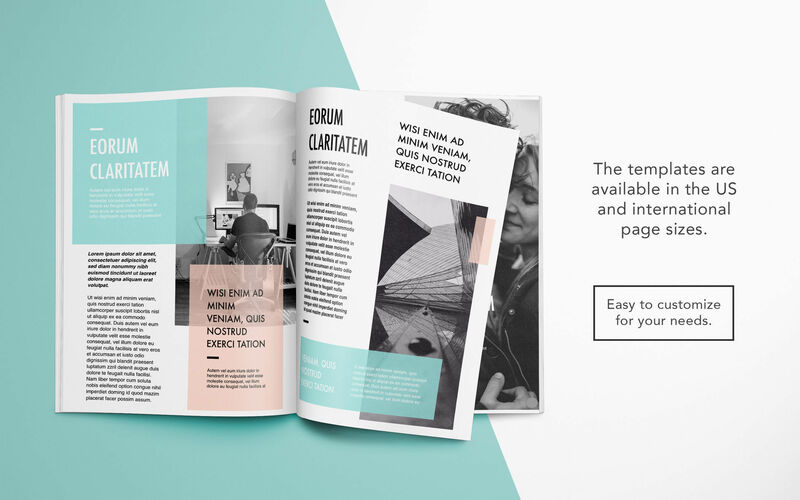 Is DesiGN Brochures Templates really the best app in Desktop Publishing category? 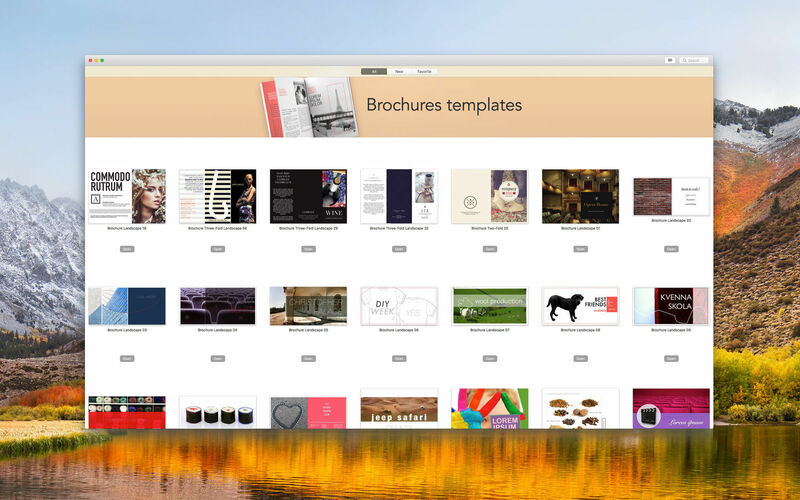 Will DesiGN Brochures Templates work good on macOS 10.13.4? 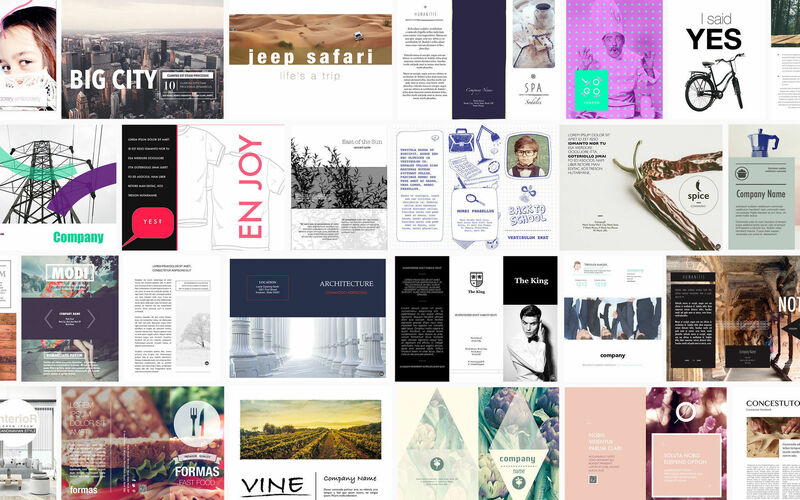 DesiGN Brochures Templates needs a review. Be the first to review this app and get the discussion started! DesiGN Brochures Templates needs a rating. Be the first to rate this app and get the discussion started! Every object can be easily recolored, reshaped, moved, or removed. Type or paste your own text, add or remove text boxes, and change the font if you want to. Add your photos to replace the stock images. 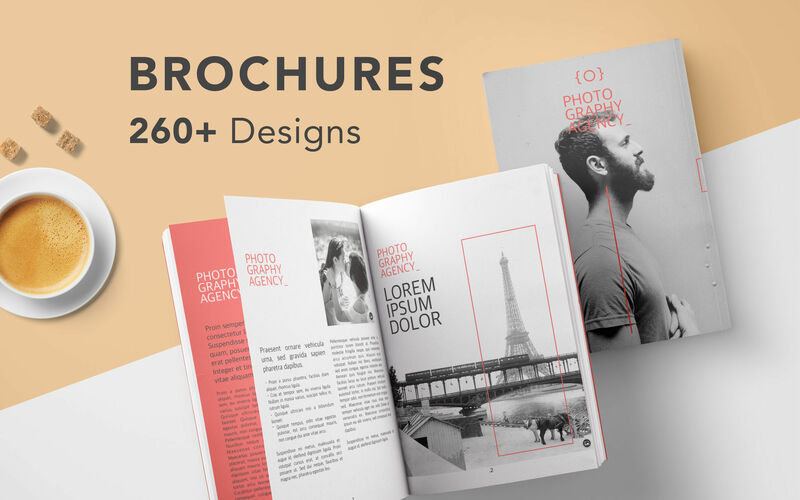 Every layout - from the understated elegance of traditional corporate brochures to the joyful colors of modern flyers - features quality design and great usability.